Let’s share insight and practical ideas. Let’s blend fun with function, and LET’S GET EVEN MORE CREATIVE ABOUT HELPING CHILDREN WITH SPECIAL NEEDS SUCCEED! Every time I encounter the words, special needs, usually with reference to children in K – 5 classes, I find myself thinking this…we all have special needs. We’re all different, but none of us lesser than others. Temple works a special kind of magic every day! Autism, as well as a wide spectrum of other developmental and physical disabilities, presents a huge challenge to teachers and parents. If you’ve worked with children and families navigating life and learning with special needs, then you know that the ideal is often far from the reality of it…all the more reason to reach for more creative ways to help children with special needs enjoy success in school. 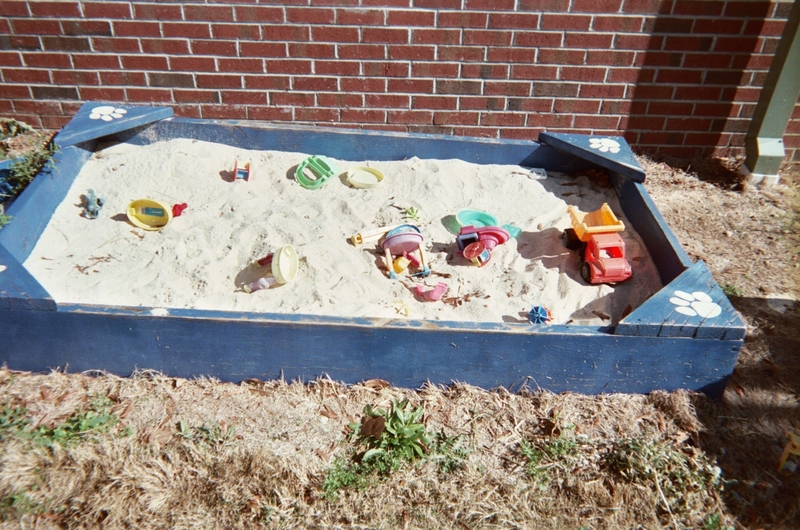 Bury plastic toy tools in a sandbox on your playground, like you see in my blog pic below. Can you find the toy tools buried in the sand? Schedule time outdoors when the weather is expected to be sunny. Announce to your class that you’re going on a dig (opportunity to introduce the basics of archaeology if that fits your curriculum) to find special tools. Ask kids to name tools, such as a hammer or saw. On your return to class, ask the children to hold up and name, if they can, the tools they’ve found. Open a discussion about how tools help people do things, such as building toy boxes. Explain that some tools come in different forms, not hammers or saws, but tools that help us make friends and get along in school and elsewhere. Offer examples of these “different tools,” such as shaking hands when meeting someone for the first time, smiling, looking directly at someone when speaking with them, etc. Read the poem, Getting Along, printed below. NOTE: I wrote this poem as part of a collection for children with special needs. How will I get along in this world? For some, the learning is easier. Controlling your feelings when you’re out and about. For me, there’s confusion, where do I fit? Frustrations add up; I can’t find the tools I need in my kit. I struggle to fit in, goals can turn into dead-ends. Teach me, please, but let me be me. I’ll try to fit in; I must also be free! What better place to enjoy free time – time to “just be me” – than outdoors on a sunny day. 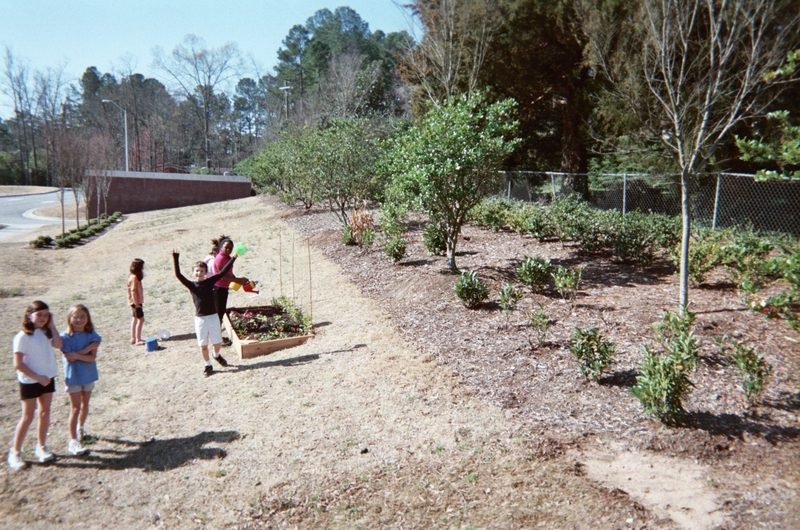 Playgrounds are where children can literally jump for joy, like the boy in my blog pic here. Students with physical disabilities love playground time, too. Invite a child in a wheelchair to throw a ball up in the air with volunteer runners on standby to retrieve the ball. I liken the life of many special needs students to that of people faced with living in a world where others speak a different language. It’s an ongoing struggle for children with certain kinds of special needs to understand what’s being presented in class and also to learn effective and appropriate means of self-expression. Check out these related previously published Attentionology posts for more ideas: Helping Kids Cope (11/21/12); Prevent Bullying (08/01/12); Tricks to Manage Moodiness (07/16/12); Contract to Worry Less (09/19/11) and Re-focus Attention with Loneliness Busters (08/29/11). 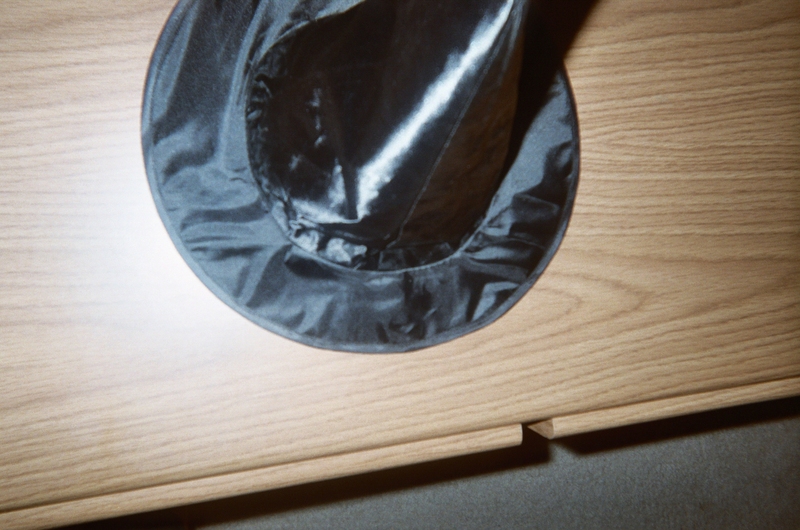 3 Pings/Trackbacks for "The Magic Hat – Mid-Week Focus – Special Needs Kids"